Instagram has become one of the most popular social media platforms, and as such, algorithm updates and competition makes it harder than ever to engage with your audience. Here are some ways on how you can improve your engagement strategy. 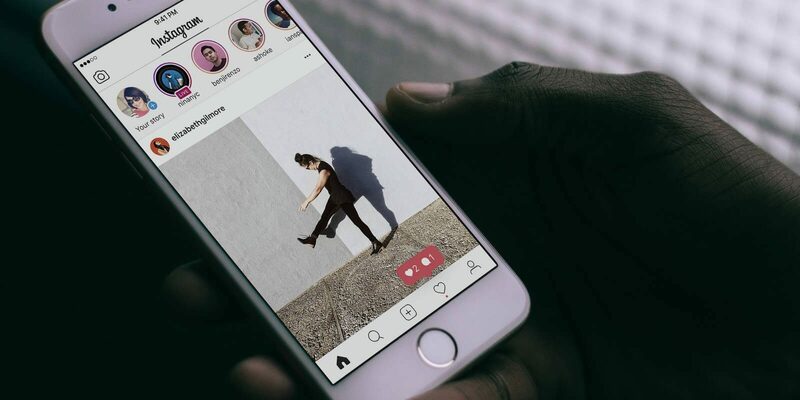 You won’t have to start from scratch by opting to try Instagram followers from LikesForge where you can hit the ground running with an active follower base. In effect, you get a fresh set of followers for your brand or business, which gives you a higher chance to convert and make some sales. Posting a killer Instagram post at the wrong time won’t produce as much effect as a good post at the right time. In social media, it’s all about timing, and making sure you get the timing right is essential for success. Check your Instagram analytics in order to determine your posting schedule for maximum engagement. Keep an eye on your posting history- the one that gives you the best results are likely to be the best times for clicking that “upload” button. Time Spent On Post is one of the things Instagram looks at to see how well you engage with your audience. You can instantly improve this metric by posting longer captions that’s either funny, catchy or really informative. The maximum characters per caption can be 2,200 long. Think of something witty and follow it up with emojis to really tickle your audience’s fancy. Use targeted hashtags whenever possible. Tag locations and give credit where it’s due, i.e., mention the original user generated content when reposting. Don’t ignore the DMs and comments in your feed as it’s part of interaction and therefore, engagement. Reply with a proper comment in a timely manner and keep the conversation ball rolling. Comment on both positive and negative feedback so you’ll be seen as active and approachable.